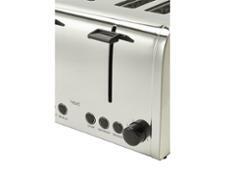 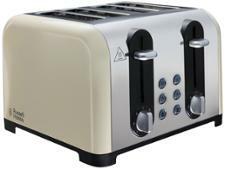 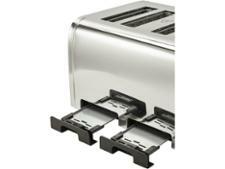 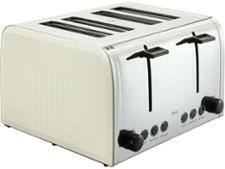 Next 4 Slice Toaster 438-634 toaster review - Which? 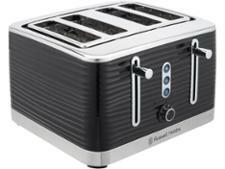 If your family is split between how well-browned they like their toast in the morning, this Next 4 Slice Toaster 438-634 could be just what you need, as each pair of slots has its own set of controls. 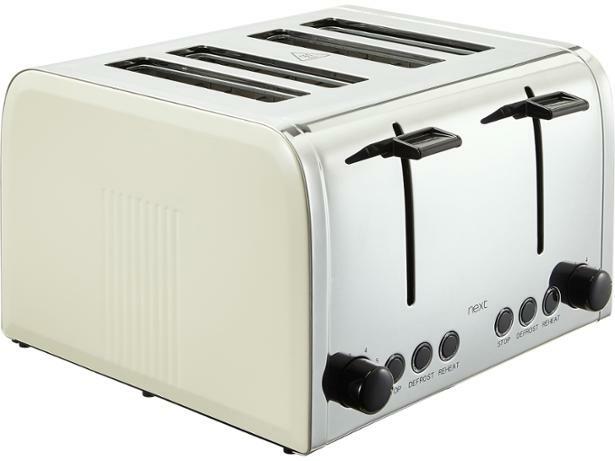 But do all four slices pop up at the same time, and are both sides browned evenly? 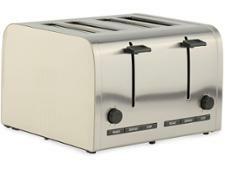 Read our expert review to find out whether this toaster will be the perfect addition to your kitchen.